ITS are very please to introduce this unique promotional line. 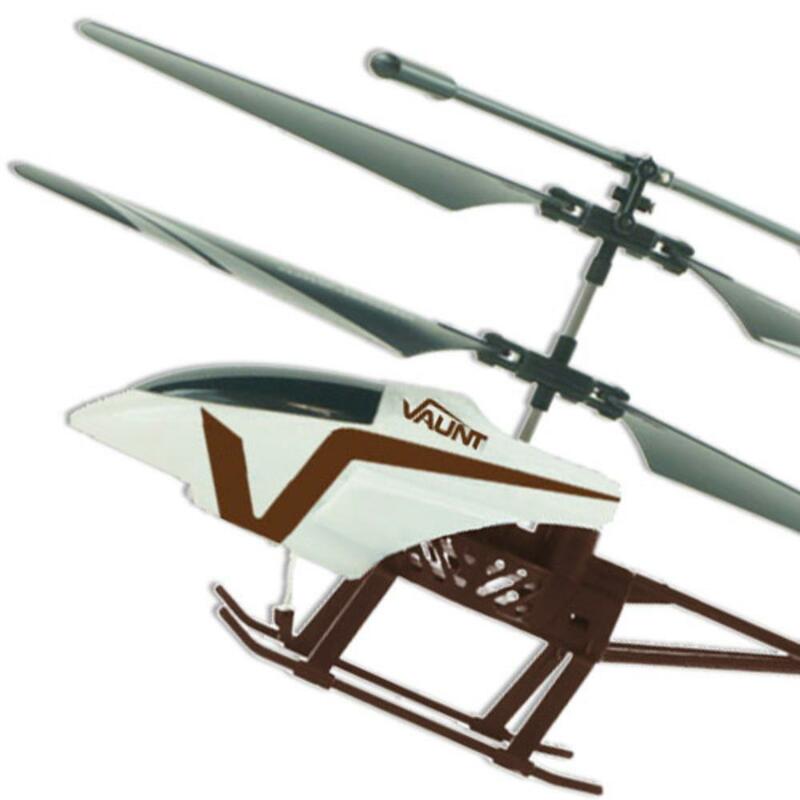 This remote control helicopter has a built in gyro system to ensure stability and precision control. The 6 Axis' offer full control as a helicopter would, with Climb and decend, fly forwards, backwards, roll left and right, as well as rotate left or right on the spot. It is well made, very stable and its solid construction ensures that it can take plenty of crashes, also includes a navigation light on the tip of the nose. 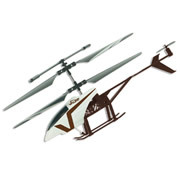 The helicopter charges directly from its remote control which uses AA batteries (not included). "Great fun wish the battery would last longer"
"Dont expect to be a bigger one , its only 20cm long, not so 'strong' , and eat a lot the batteries because he's charging from the remote control and it take a silly number of batteries , 5 , why not 4 or 6 , i buy rechargeable one , and u can charge 4 or 2 at time and even if u go for normal batteries still u'll end up with one left , any way it's a nice funny toy , only can use for few minutes ...sad... but i used in door as well :D"